Google Fiber will now also be available in the areas of the Portland City. The Council of Portland City approved the Internet giant’s request to install the gigabit internet lines in the city. The city Council of Portland on Wednesday signed an agreement with Google to set up the Fiber in the area, which will provide high speed 1 Gbps Internet to the Portland City residents. “It is such a good fit with who we are and who we will be in this city,” said Portland Mayor Charlie Hayes. However, Google will first survey the area and will know how many people are interested in taking 5 Mbps speed. Google will only charge them one time fee of $300, which includes construction fees and internet charges for the year at a price of $25/Mon and after one the company will not charge a single penny and the service would be free for a life time. Customers can also go for the Gigabit and Gigabit + TV plans priced at $70 and $120 per month respectively. The Internet speed in these plans is very fast and goes upto 1000 Mbps or 1 Gbps. However, unlike other Internet service providers, Google is not required to provide the Internet connection in the entire city. The company for now will only be providing the service in a handful of areas. It will provide free internet to all of the residents for one time installation fee of $300, and to some of the nonprofits in the area. Google will also be subjected to five percent “franchise fee” on its video revenues but won’t have to pay a three percent “PEG” fee that Portland otherwise charges rival Comcast. 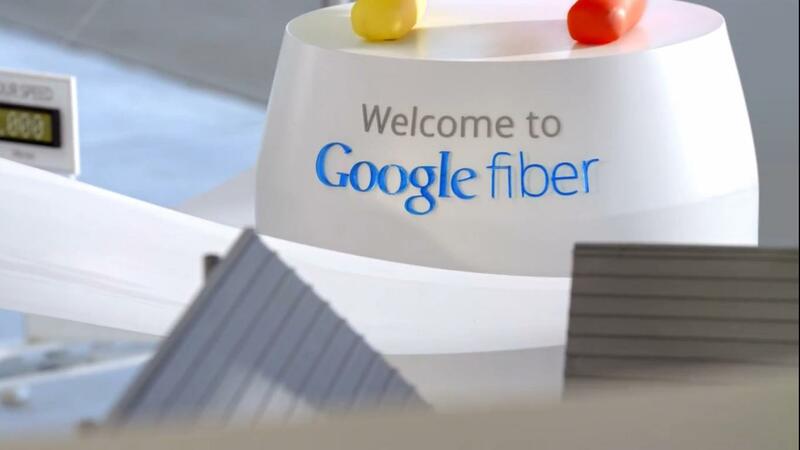 While the Fiber services are already available in the Kansas City and Provo, UT, Google soon will also be launching the services in the Austin, Texas. There is no difference in pricing plans, except Provo customers pay an extra $30 on gigabit plans. It is still not a sure thing. Portland approved a franchising deal which clears another hurdle. Surrounding areas would have to do the same. They can back out at anytime. It’s Ann’s fault that we’re not getting this.